Truong Hai Auto Corporation (Thaco) is planning to acquire a 7.86 percent stake in rubber and fruit producer Agrico. The car and truck manufacturer registered Wednesday on the Ho Chi Minh Stock Exchange, and the transaction is expected to be completed within a month from April 23 through either deals or order matching. Based on Agrico (HNG)’s price Tuesday morning, Thaco will have to pay an estimated VND1.05 trillion ($43.36 million) to acquire the shares. In August 2018 Thaco paid VND3.8 trillion ($168.8 million) to buy one-year convertible bonds issued by Agrico, equivalent to over 221 million shares when converted, which will give the carmaker a 35 percent stake. Under the terms of the investment, Thaco will assist with a comprehensive restructuring of Agrico and expanding its area under fruits from 12,000 hectares to 30,000 hectares. Thaco has also pledged to help Agrico arrange the restructuring of VND14 trillion ($603.63 million) worth of debts to creditors. Thaco has invested nearly VND22 trillion, or nearly $1 billion, in the agriculture company. 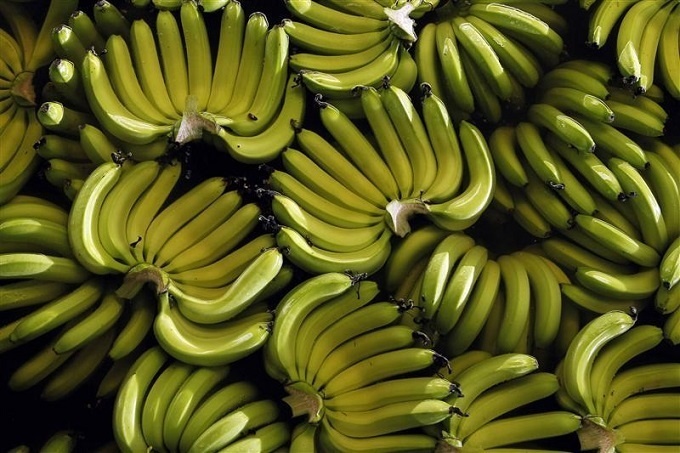 Last March Thaco’s chairman, Tran Ba Duong, advanced VND1.58 trillion ($67.4 million) to repay debts owed by Agrico besides investing an undisclosed amount in Agrico’s banana plantations. Agrico has been growing fruits since 2016. Last year passion fruit, banana, chili, and dragon fruit fetched it VND1.4 trillion ($60.37 million), or around 84 percent of total revenues. Its main markets are China and Thailand. Agrico reported revenues of VND1.66 ($71.59 million) in 2018 and losses of VND171.75 billion ($7.41 million) against a profit of VND9.16 billion ($395,000) the previous year.